Pooch-pedia: Facts Your Pooch Never Told You infographic by obizmedia. 50 Incredible Facts About Skin infographic by Neomam. US & Worldwide Texting Trends infographic by Shane Snow. 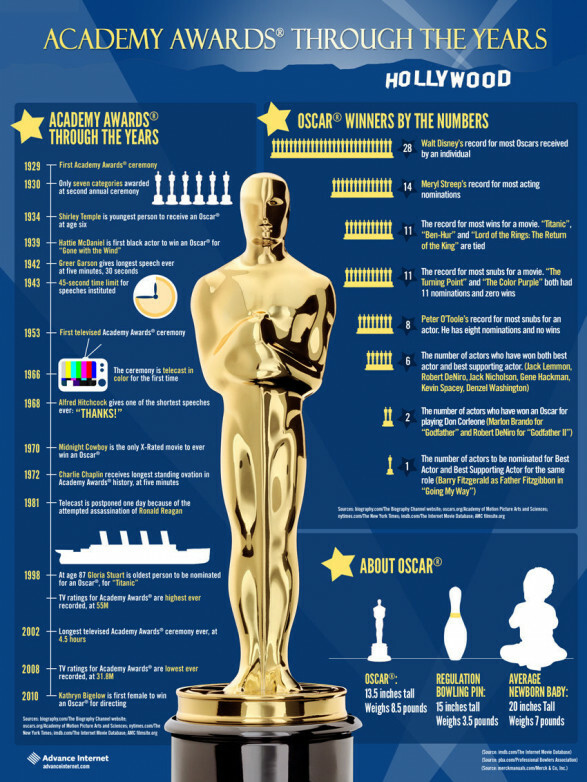 The Oscars 2013 Yearbook infographic by anibalinfographics. 10 Staggering Facts about Education in America infographic by herrimanjoe. 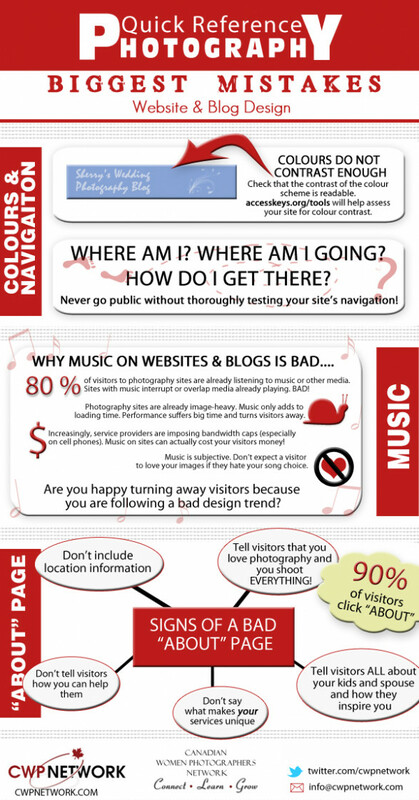 Arts Education infographic by ijdwilson. Apple's Q4 Earnings infographic by bumblecoon. 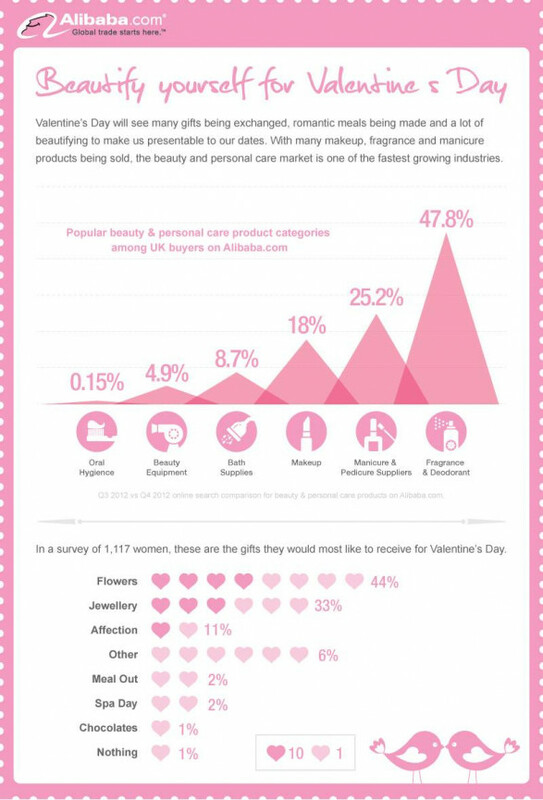 The Secrets Of Beauty Revealed By The Internet infographic by HSN.